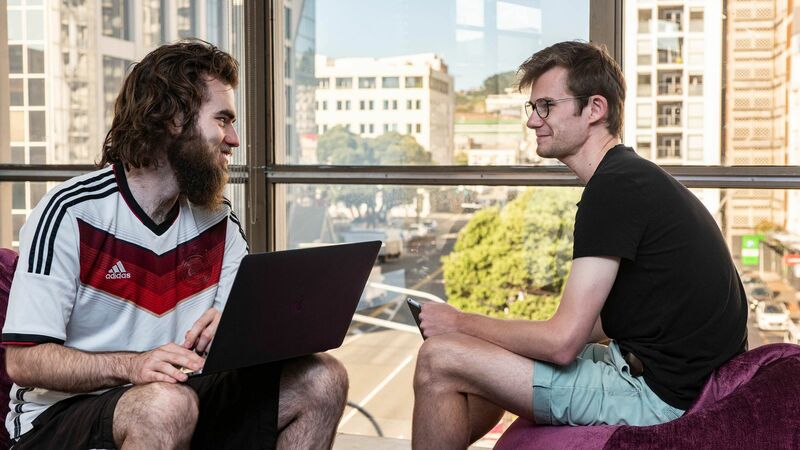 The Computational Media Innovation Centre (CMIC) aims to strengthen New Zealand’s capability in interactive media through academic research. We collaborate with industry experts including major international media organisations to develop new or advance existing virtual reality/augmented reality, film, and gaming technologies. 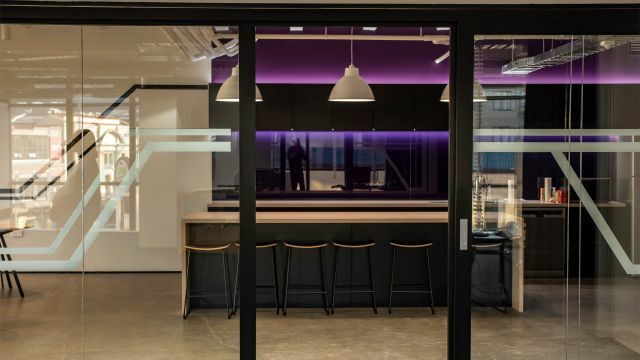 The Centre is also an incubation space for digital start-ups, where projects are developed from initial concepts through to market-ready products. Study alongside our world-class team of researchers—we invite postgraduate Computer Graphics students to work with us. Find out about study options, scholarships, and internships. Our goal is to transform academic research into a range of cutting-edge services and products. 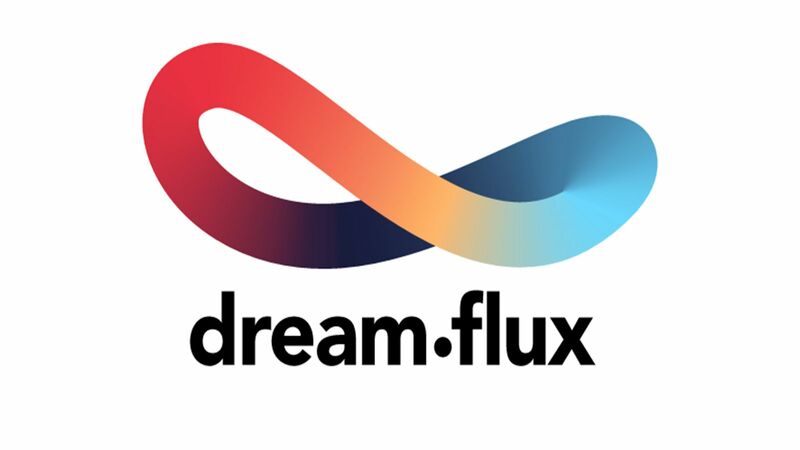 Learn more about DreamFlux, a major current venture, or browse our list of licencing opportunities. View the Centre's staff list to find roles, biographies and contact details. Staff from Victoria University of Wellington’s Computational Media Innovation Centre (CMIC) had the opportunity to showcase their latest Virtual and Augmented Reality (VR/AR) work at the SIGGRAPH Asia 2018 (SA18) conference in Tokyo. Watch the Real-Time Live! live competition at SIGGRAPH 2018, where CMIC staff and students presented MR360 technology. 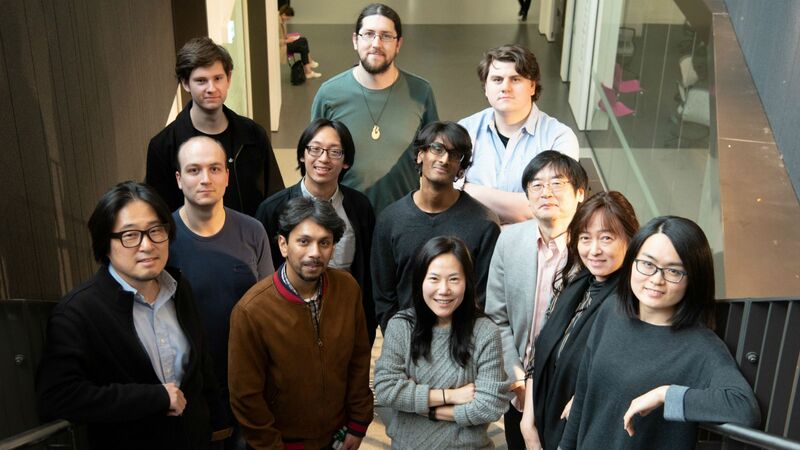 A group of staff and students from Victoria University of Wellington’s Computational Media Innovation Centre (CMIC) is taking part in a series of international conferences and expos that describes itself as a “five-day immersion into the latest innovations in CG, Animation, VR, Games, Digital Art, Mixed Reality and Emerging Technologies”.